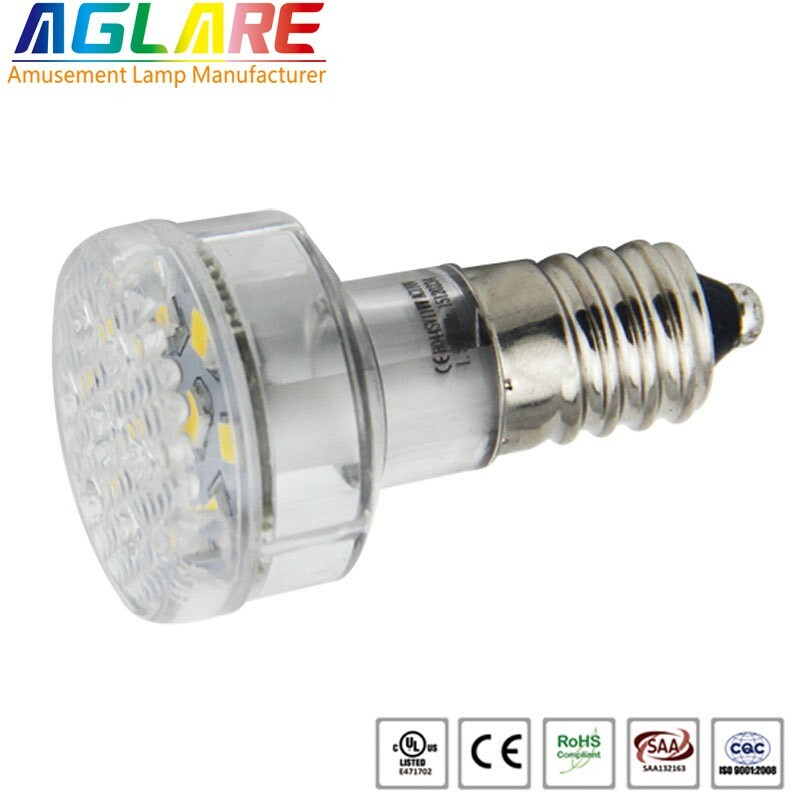 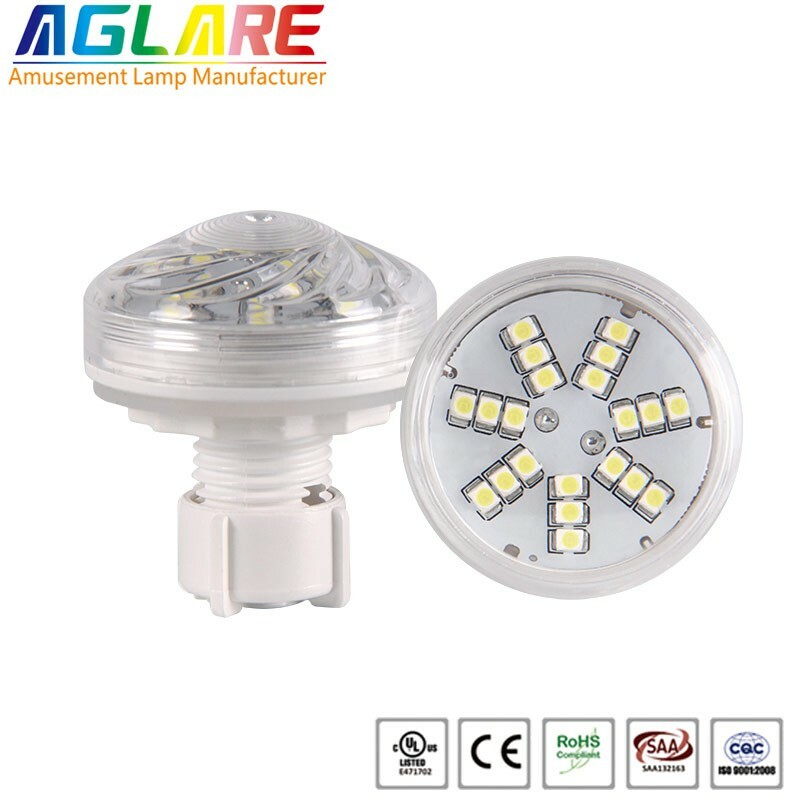 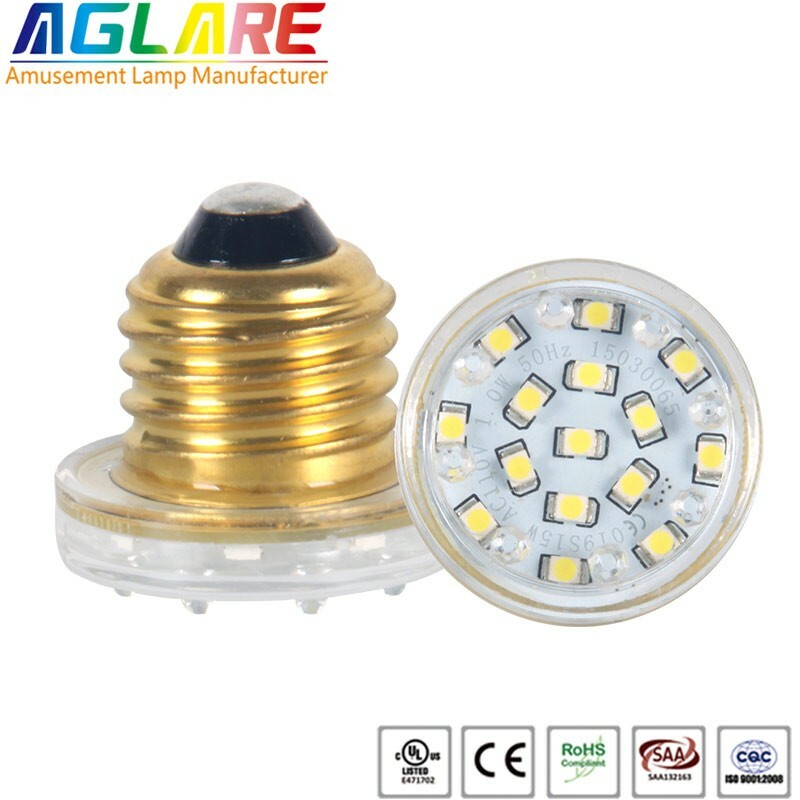 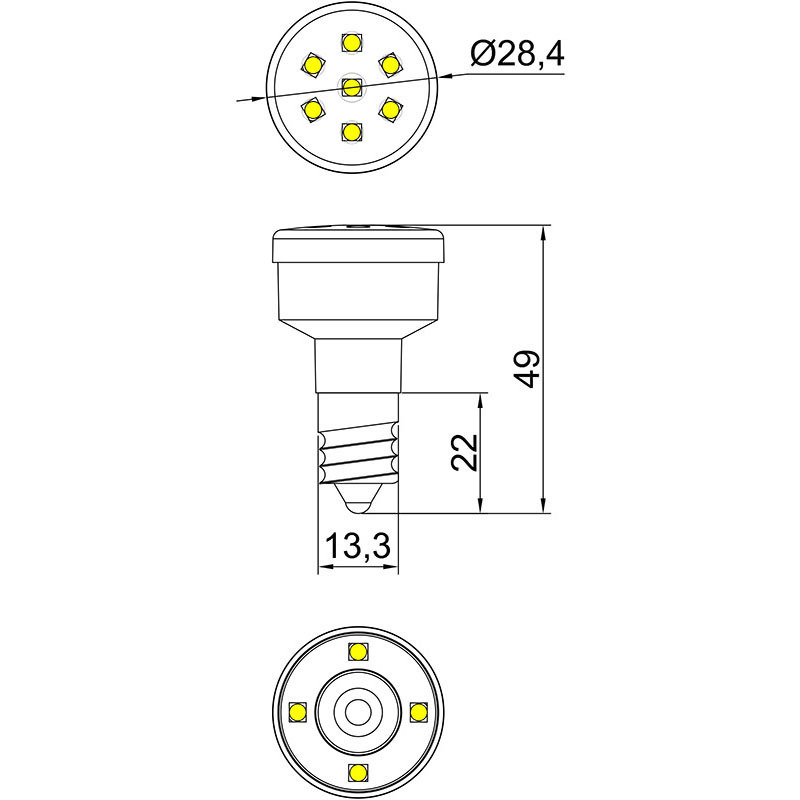 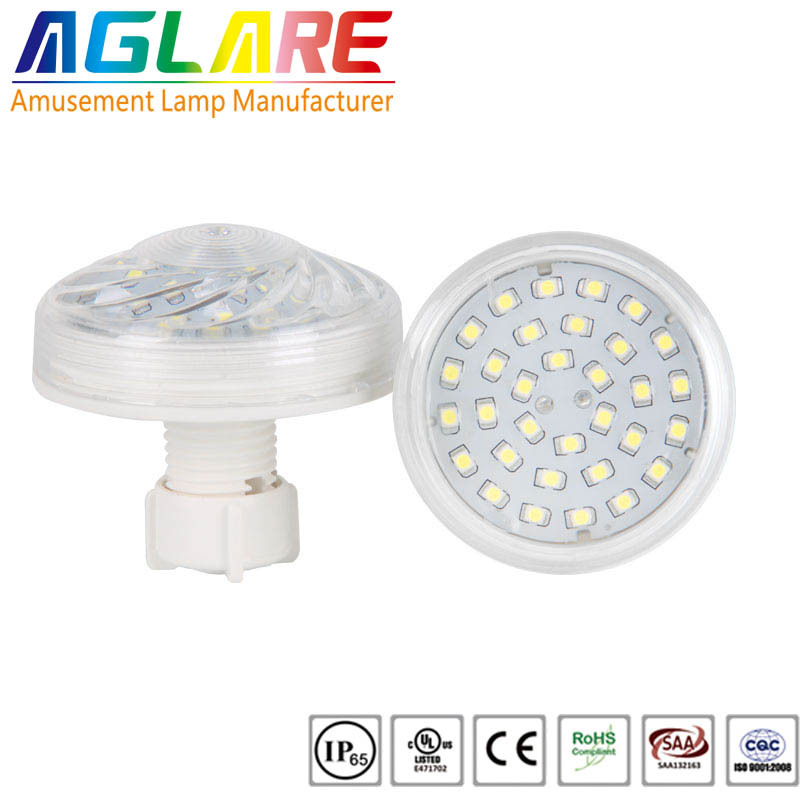 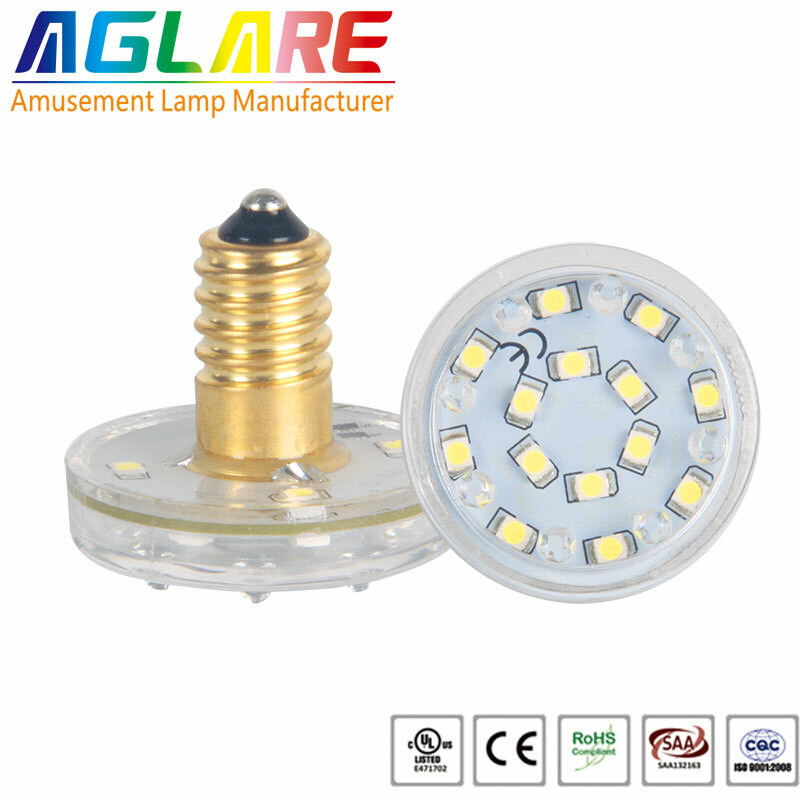 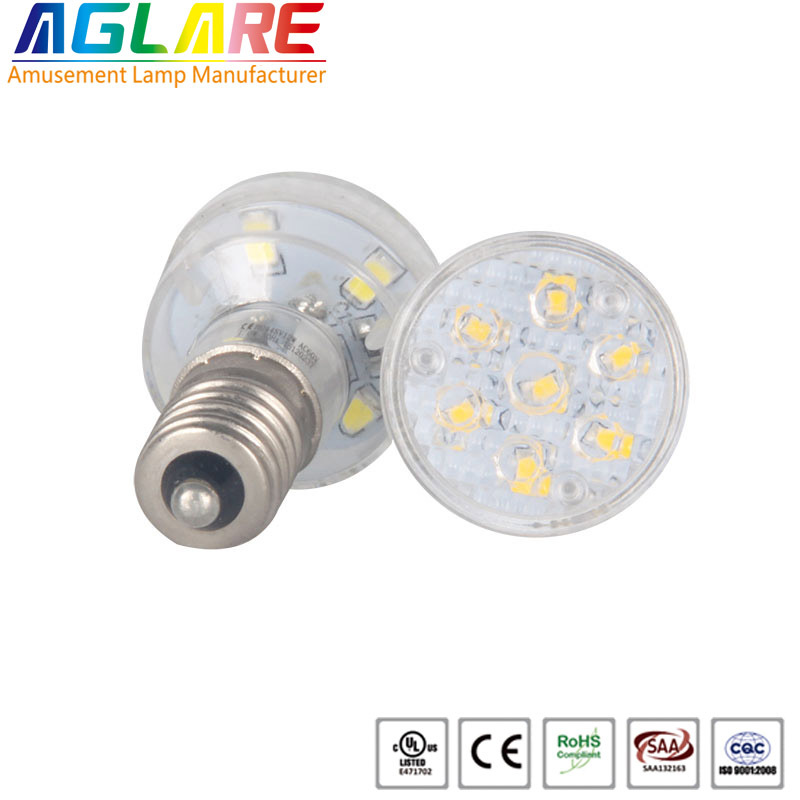 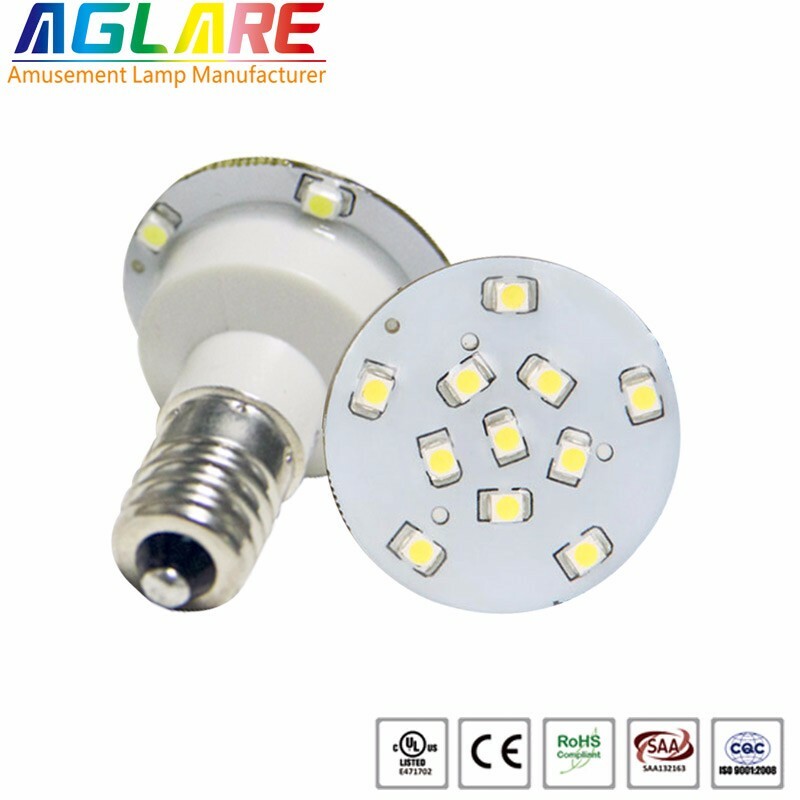 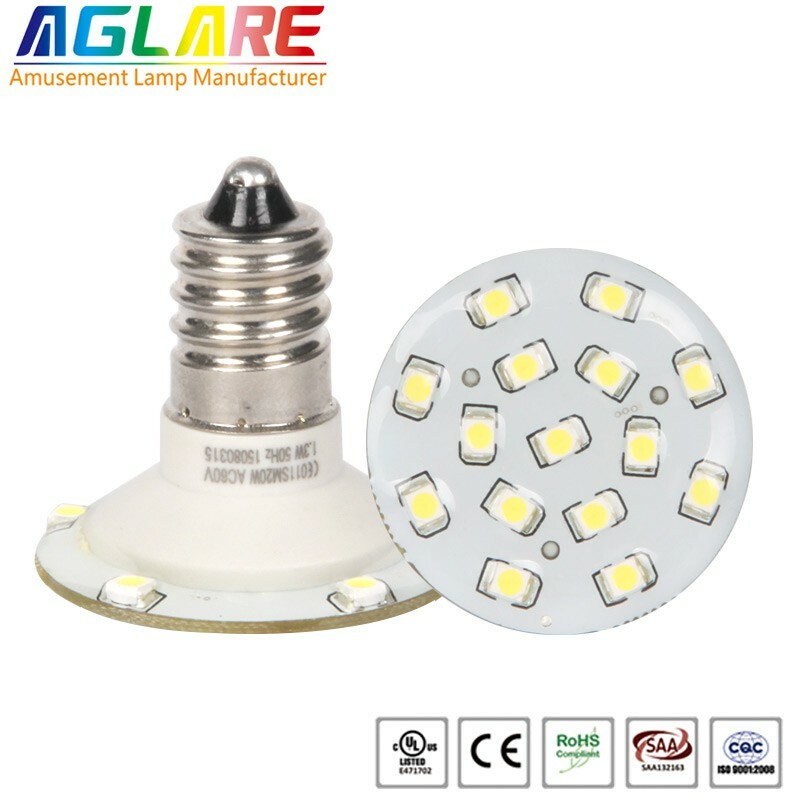 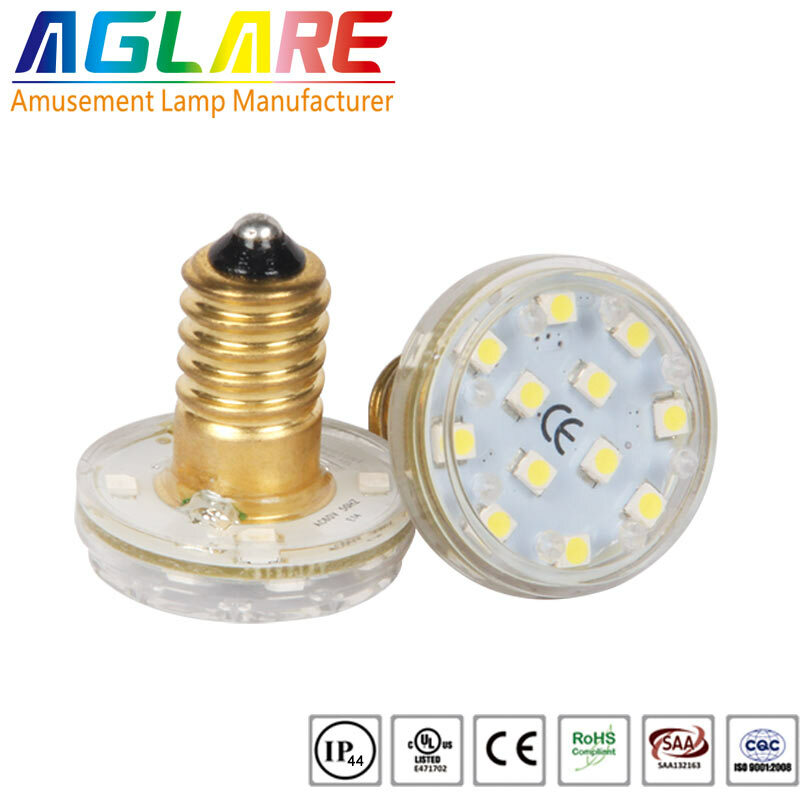 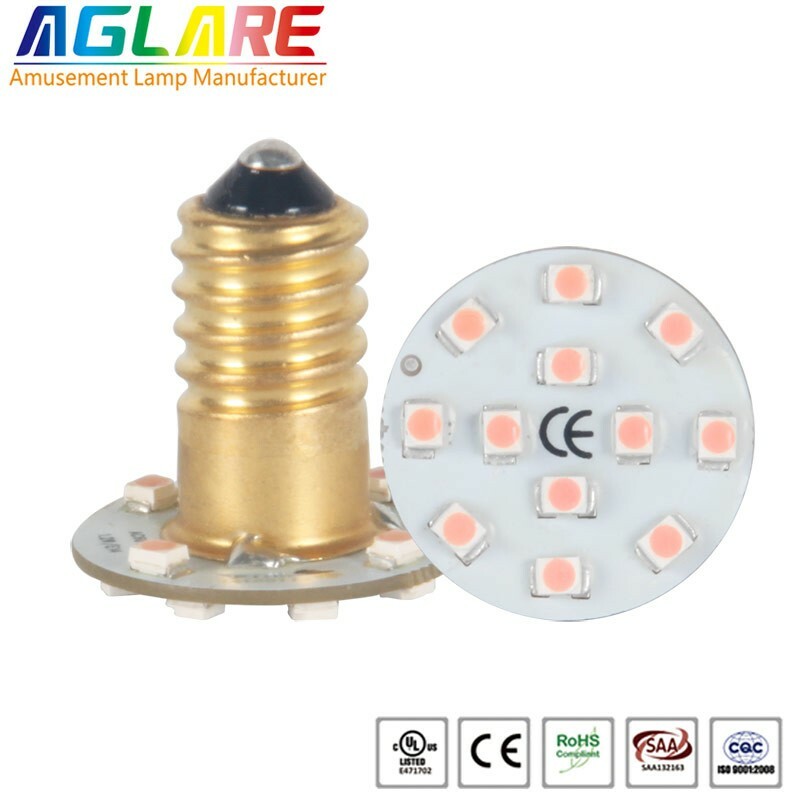 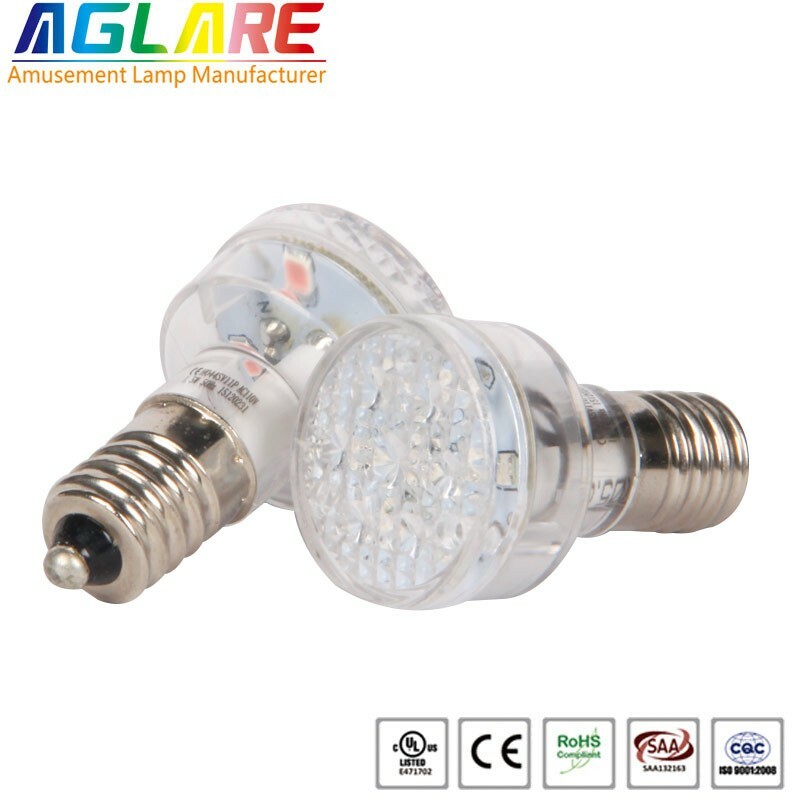 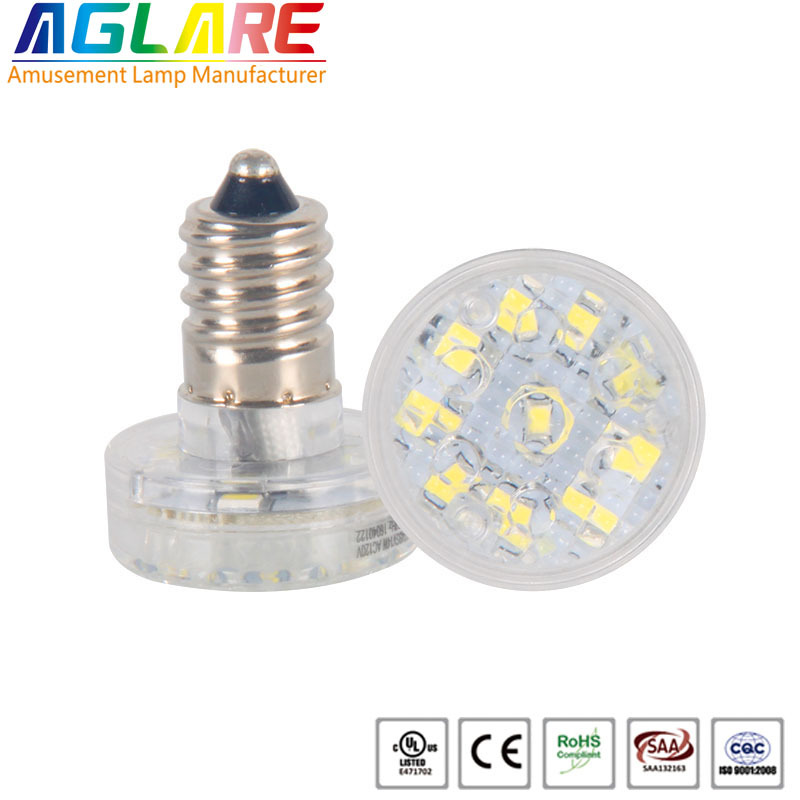 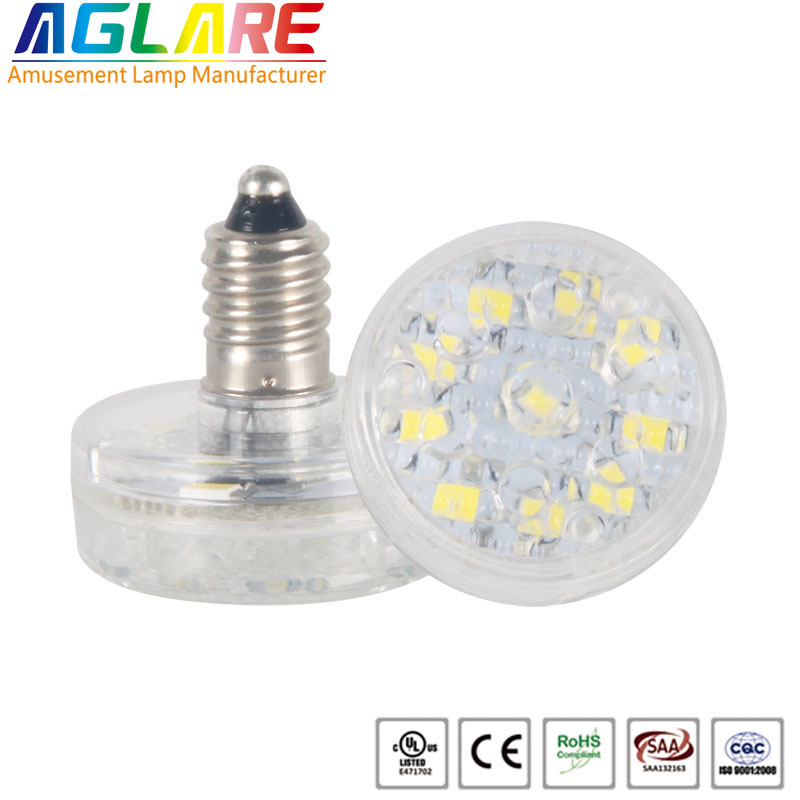 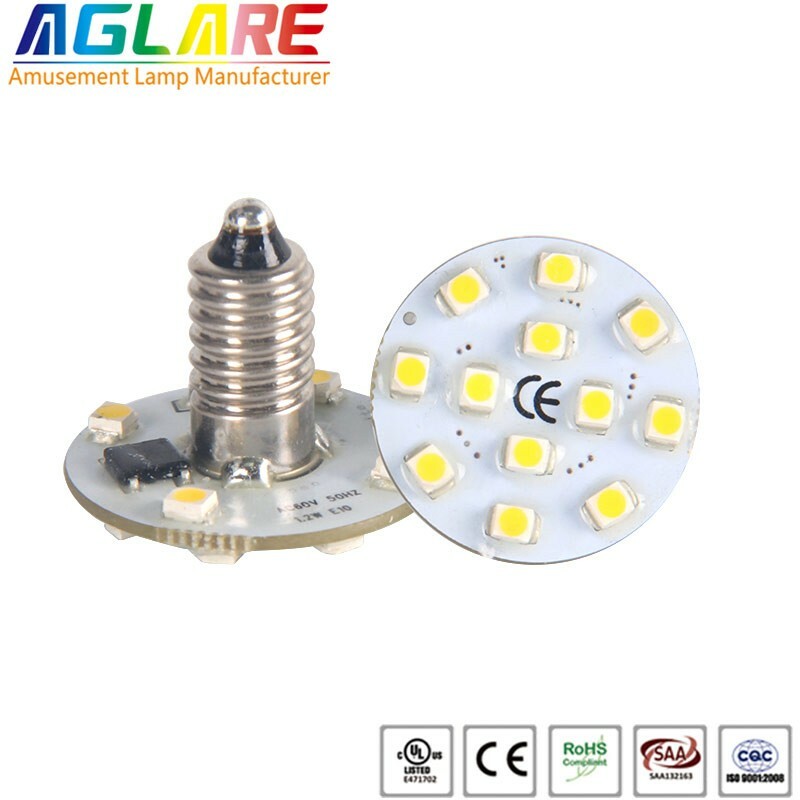 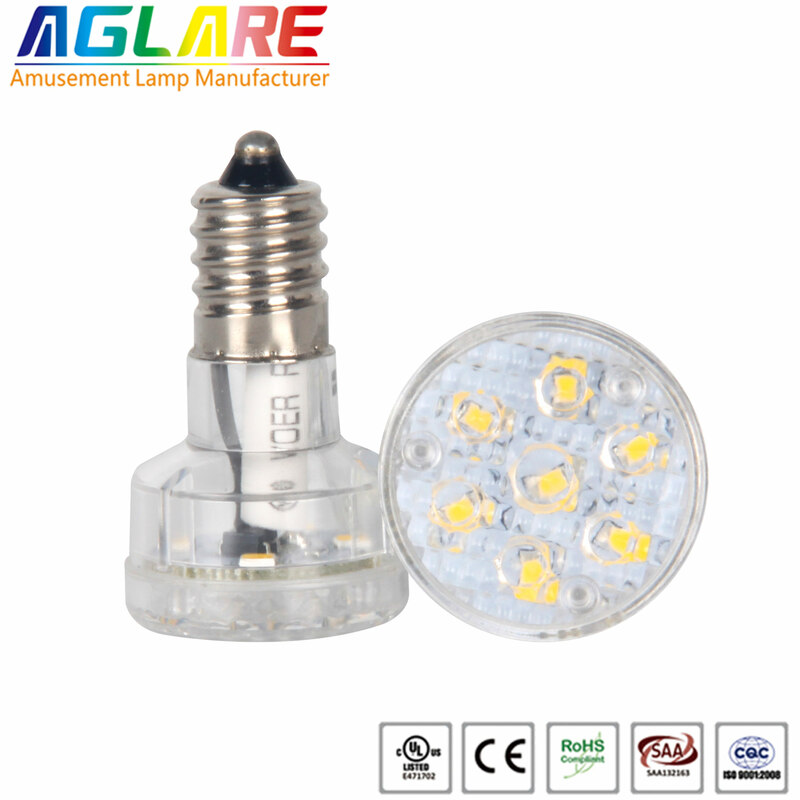 1.Aglare is a professional manufacturer of Amusement led,downlight with experience of 11 years. 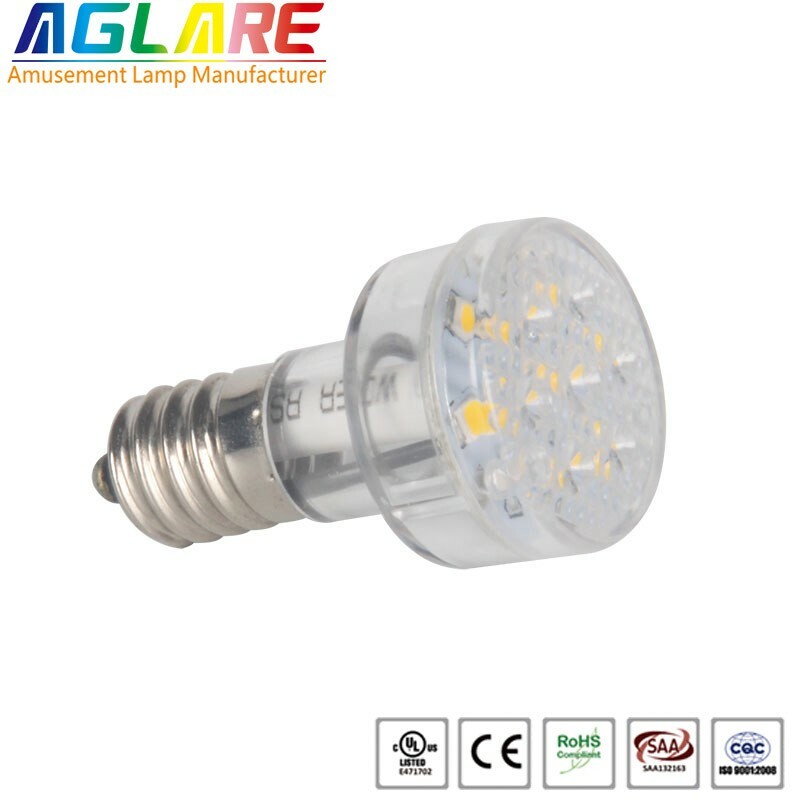 2.Class A quality with 1 years warrany for all items. 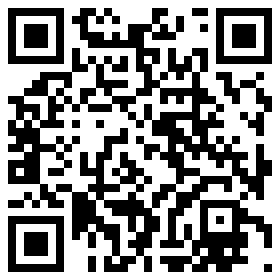 3.Orignal Sanan chips with 100%Class A grade. 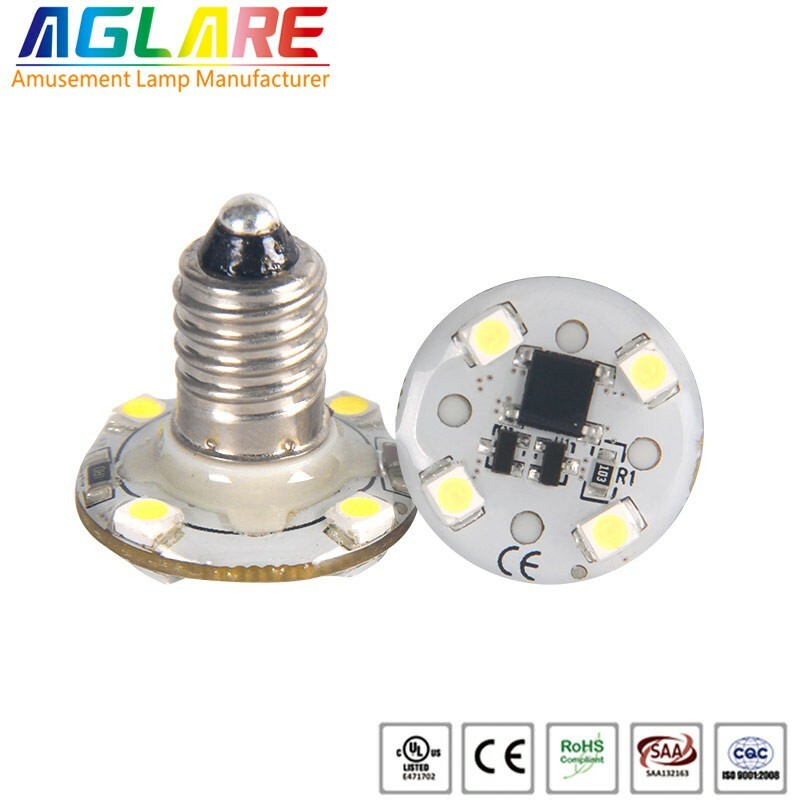 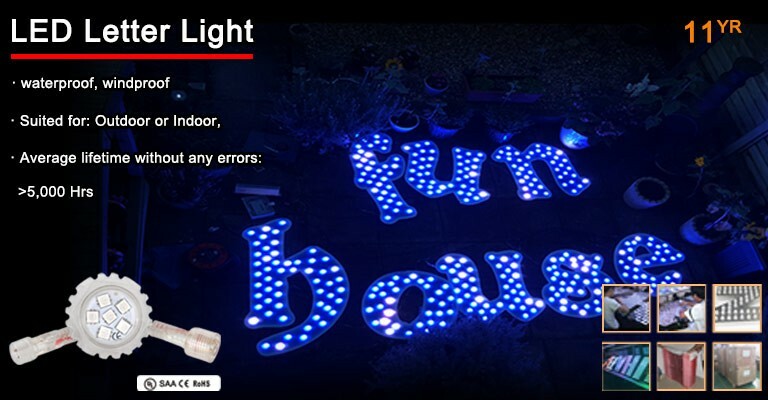 4.All leds 100% Qc passed before the shipment. 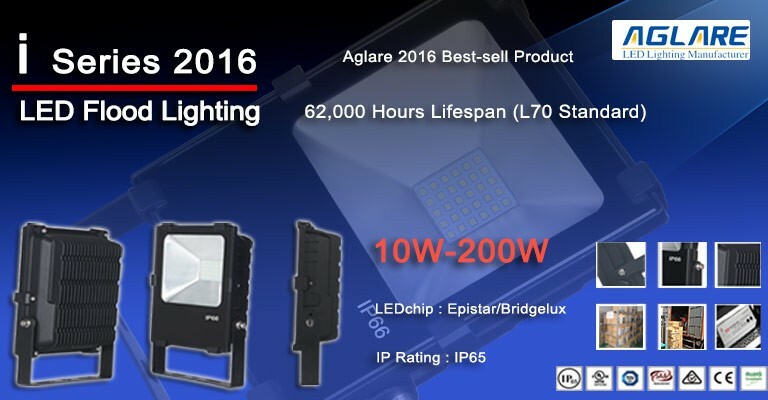 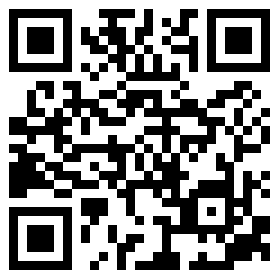 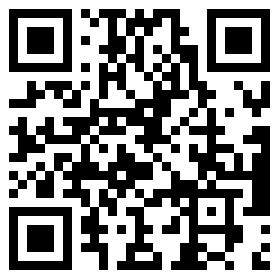 More Information please contact Aglare's Professional sales attentive service team. 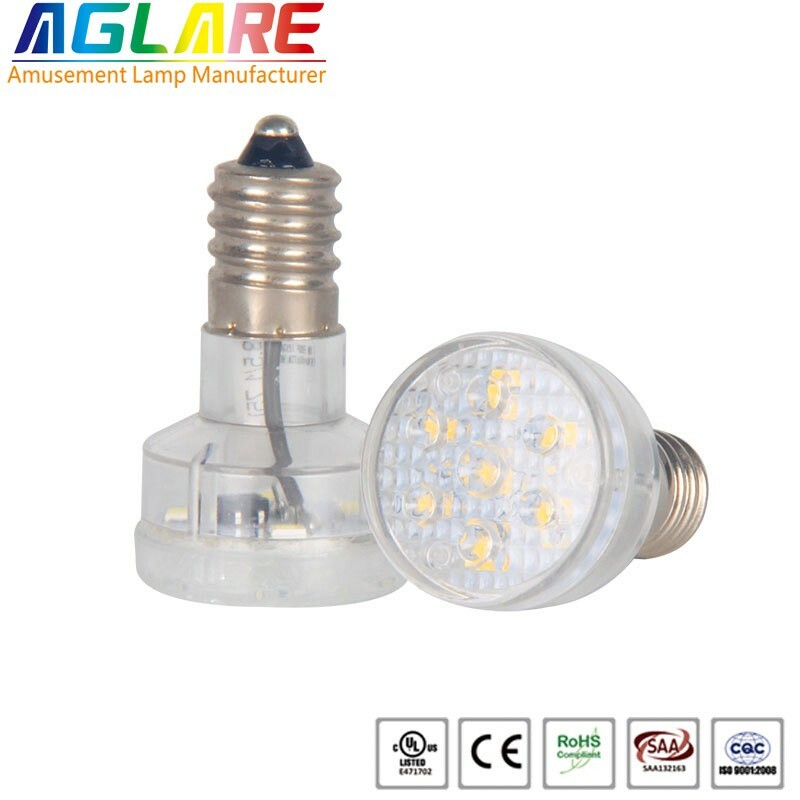 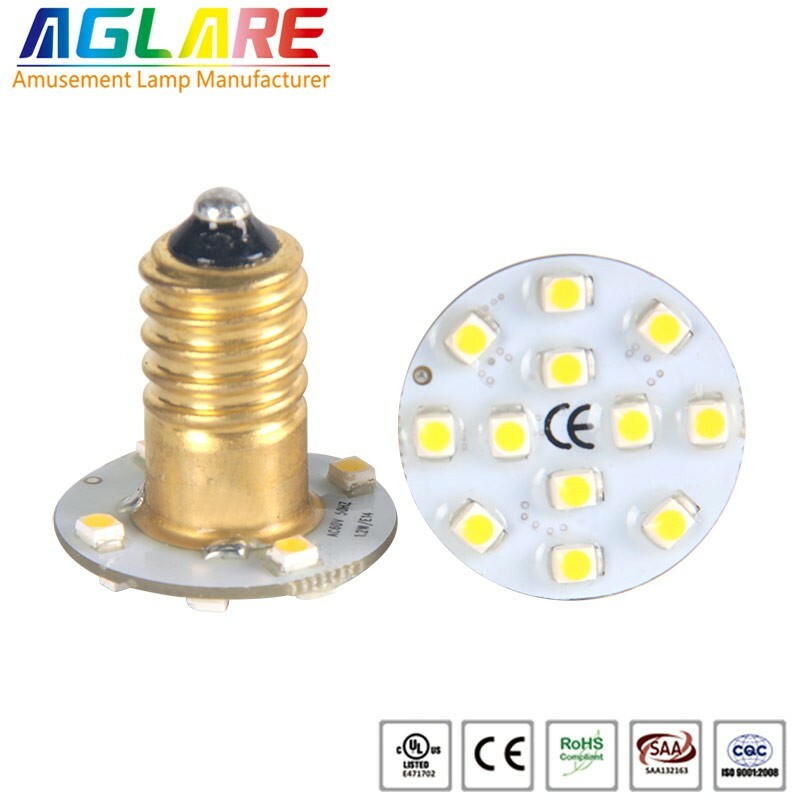 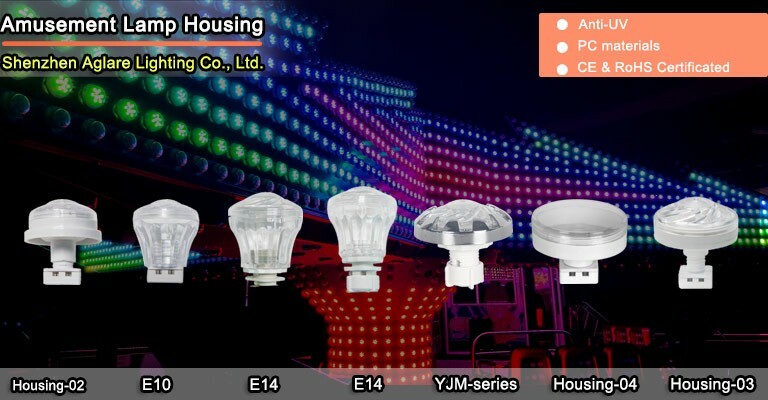 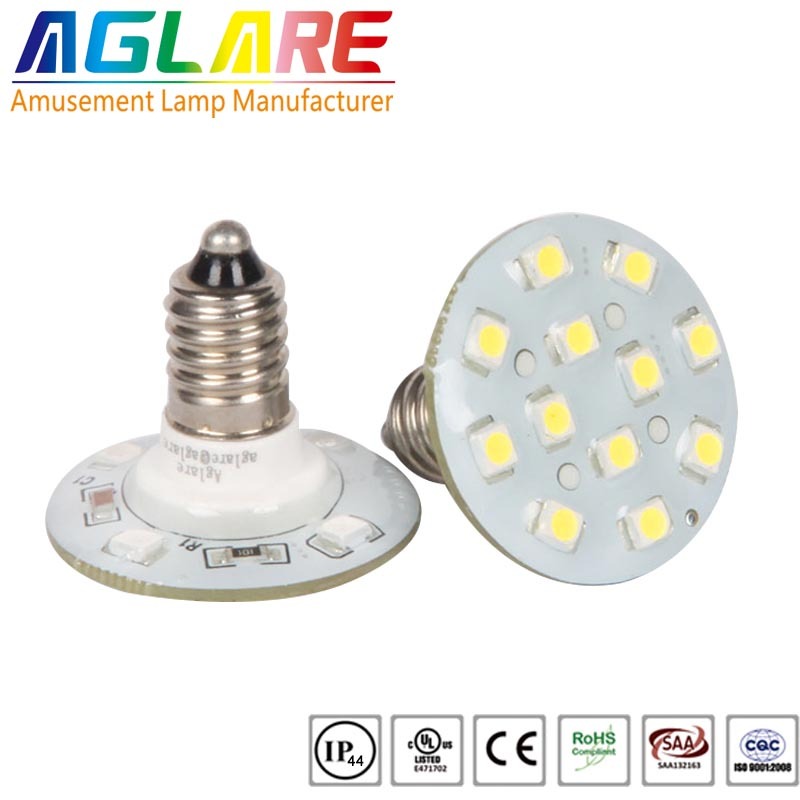 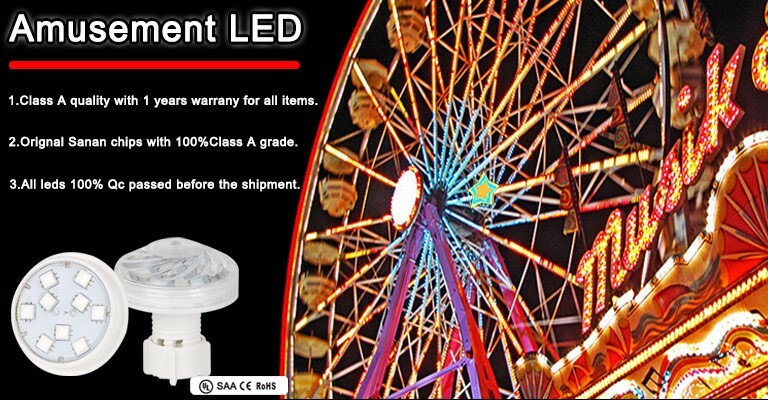 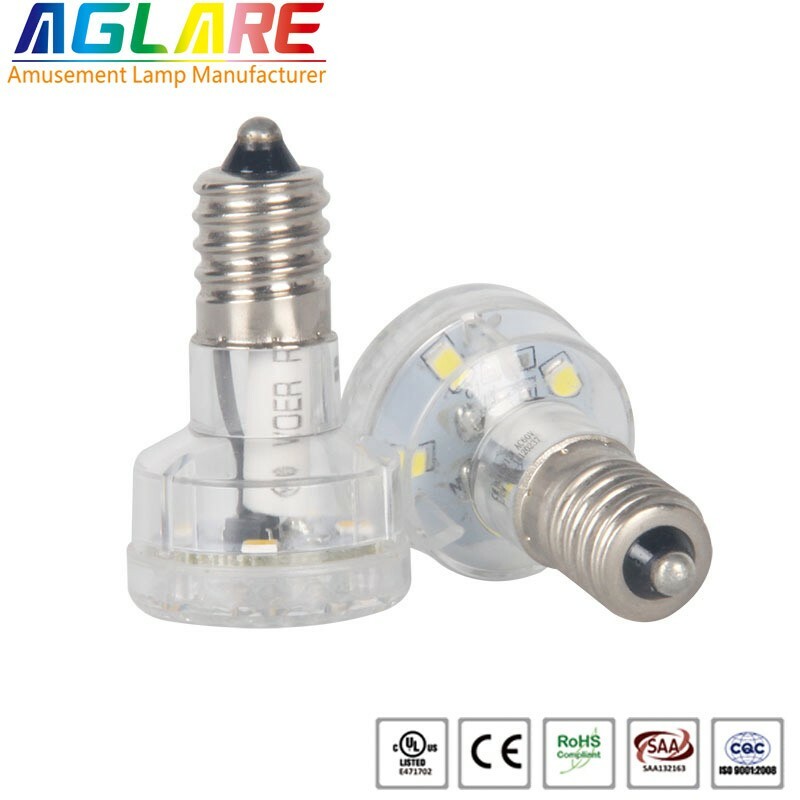 Amusement LED lamps are widely applied in amusement equipments in theme parks, such as Ferris Wheels, Roller Coasters, Carousels, Merry-go-rounds, Wheel Rides, Tower Rides, Flume Rides and Water Rides.